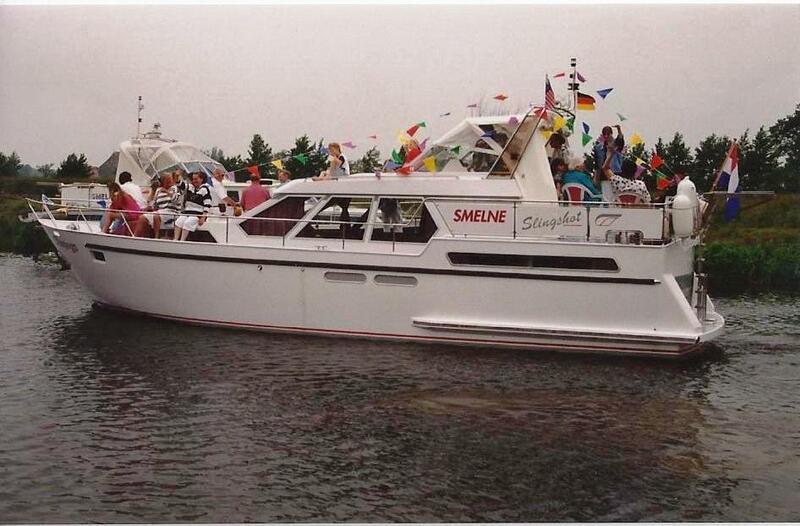 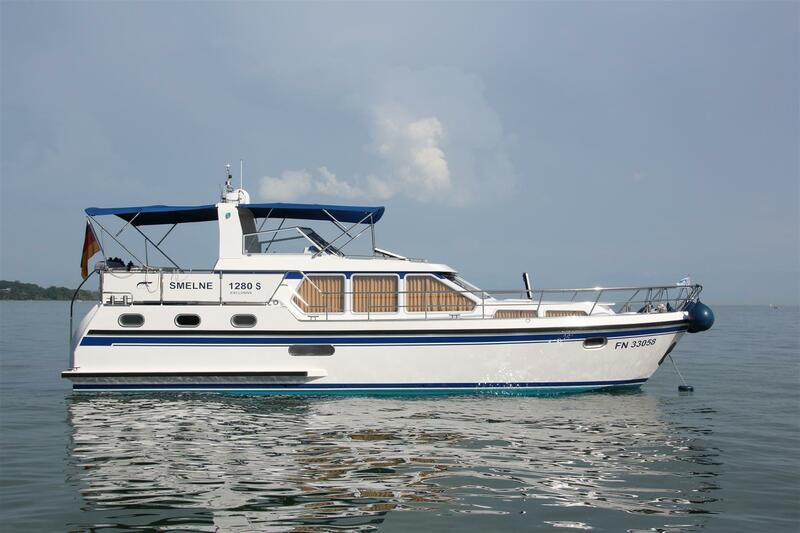 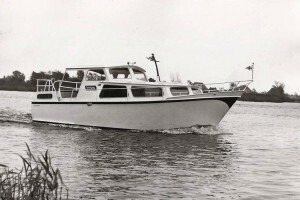 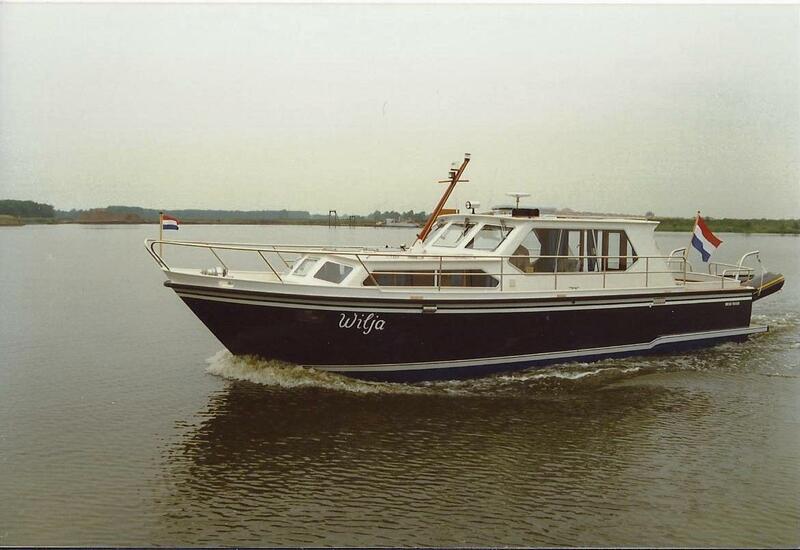 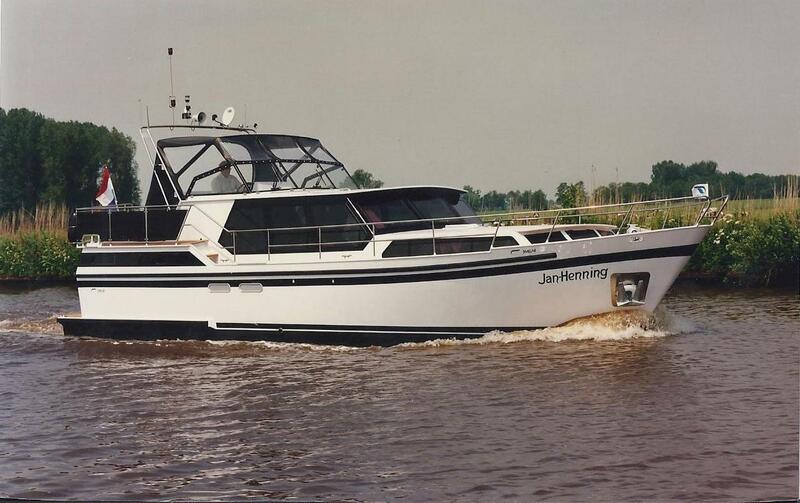 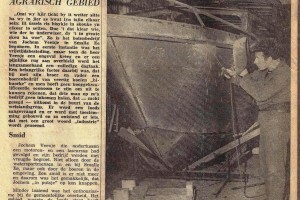 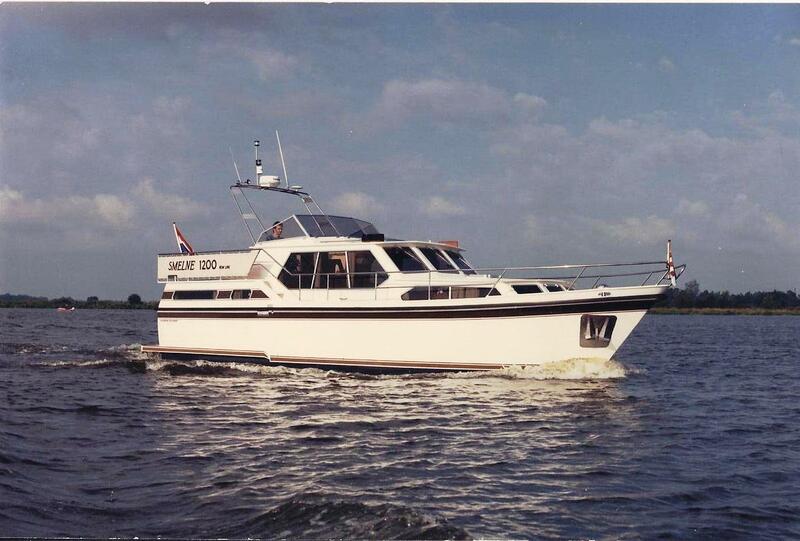 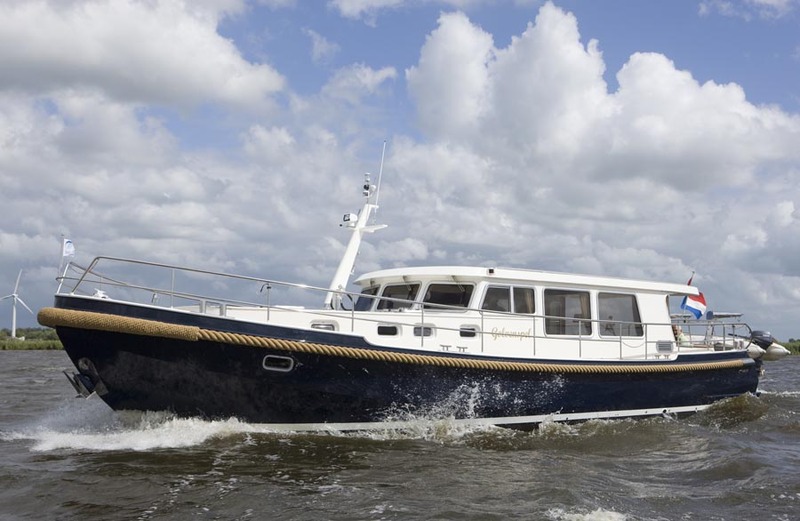 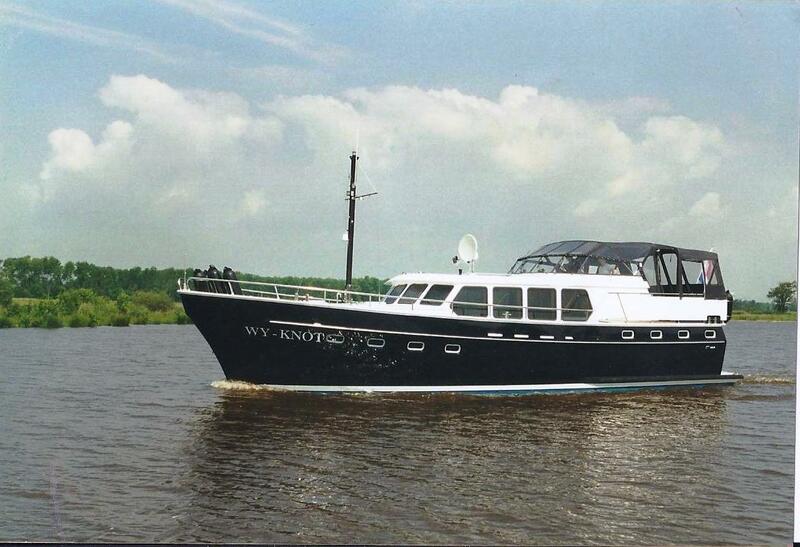 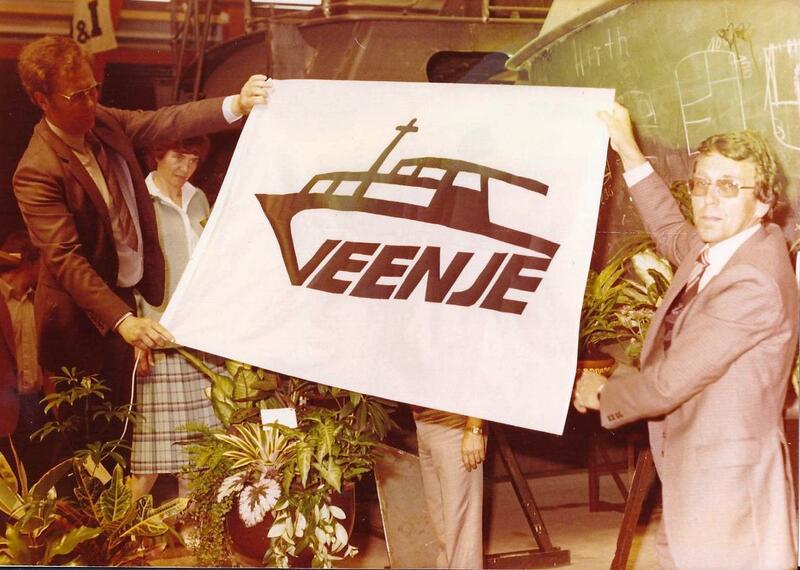 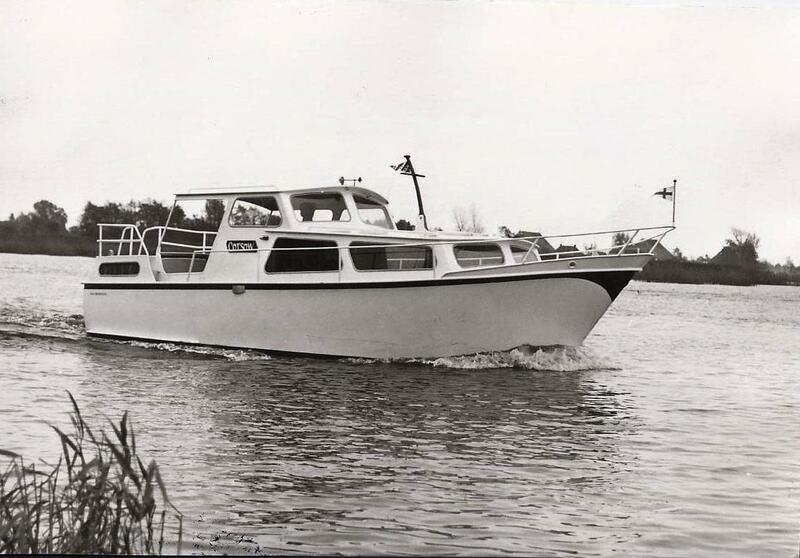 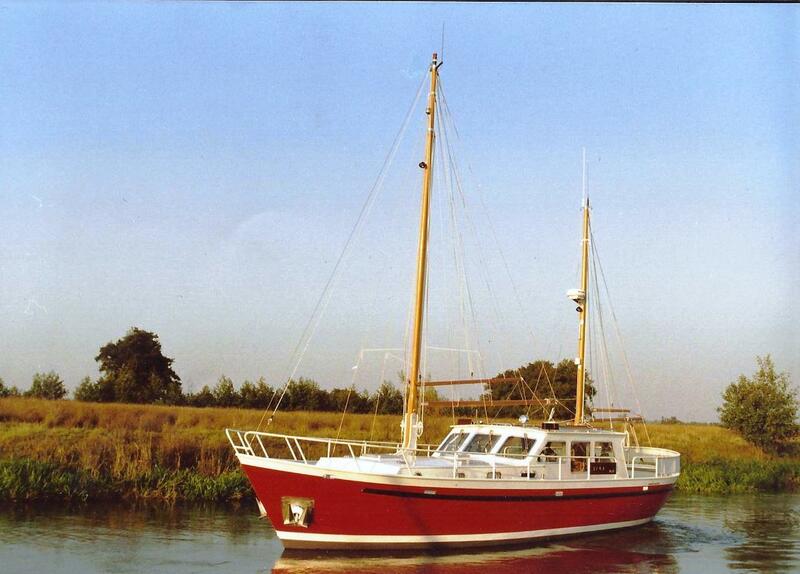 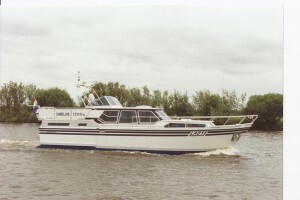 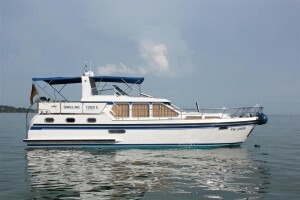 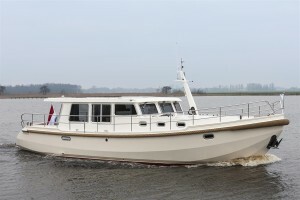 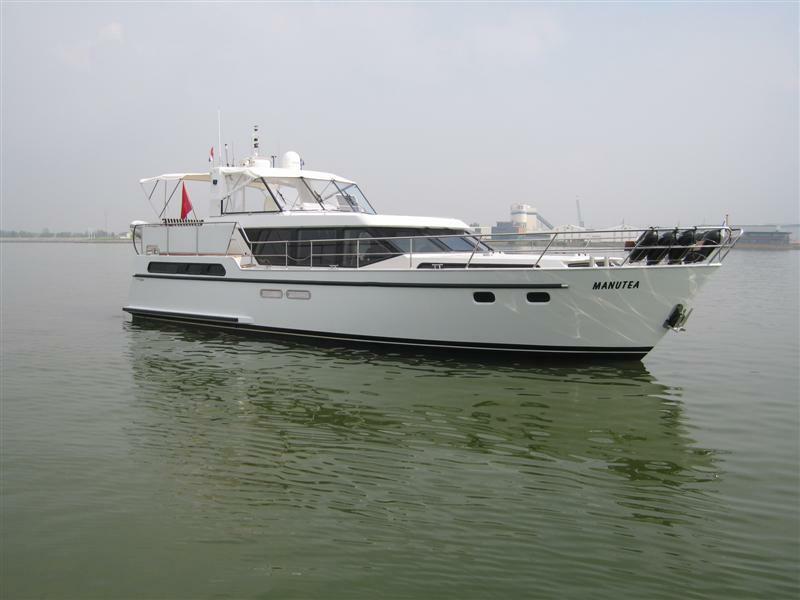 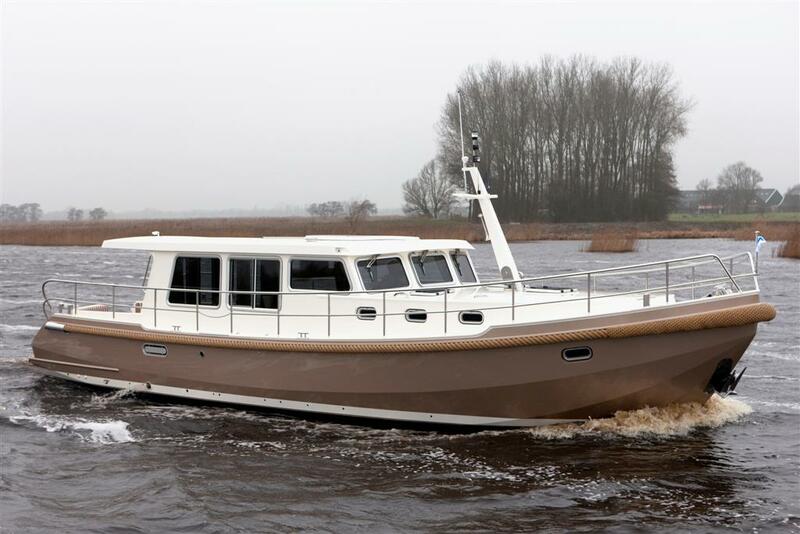 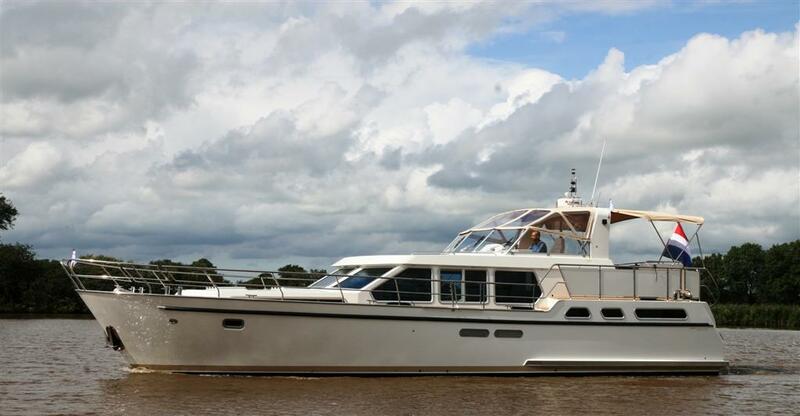 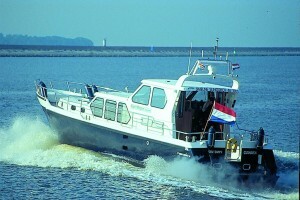 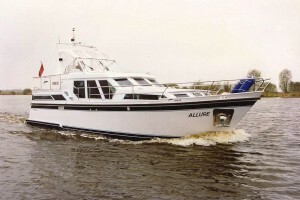 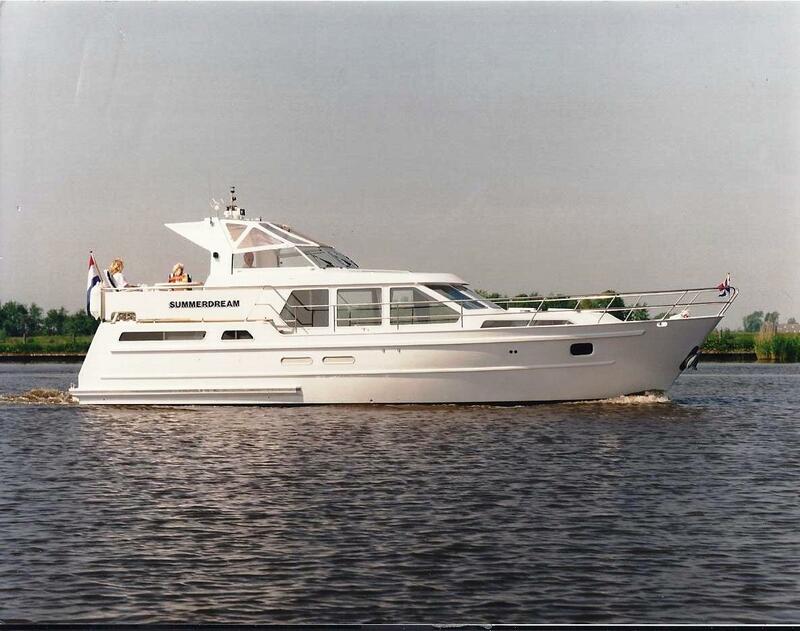 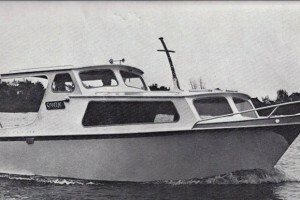 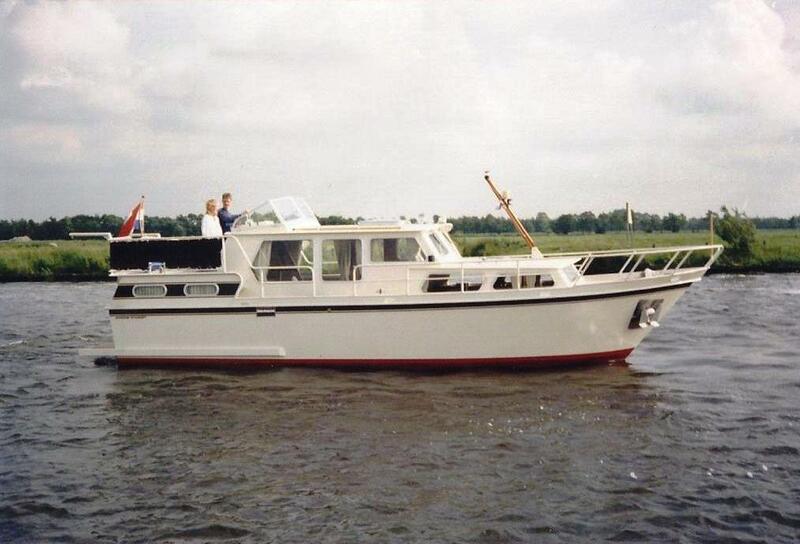 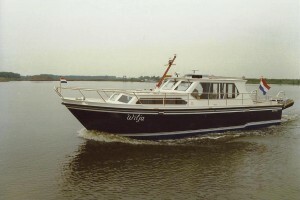 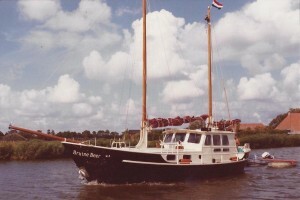 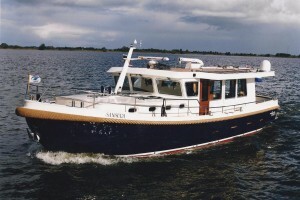 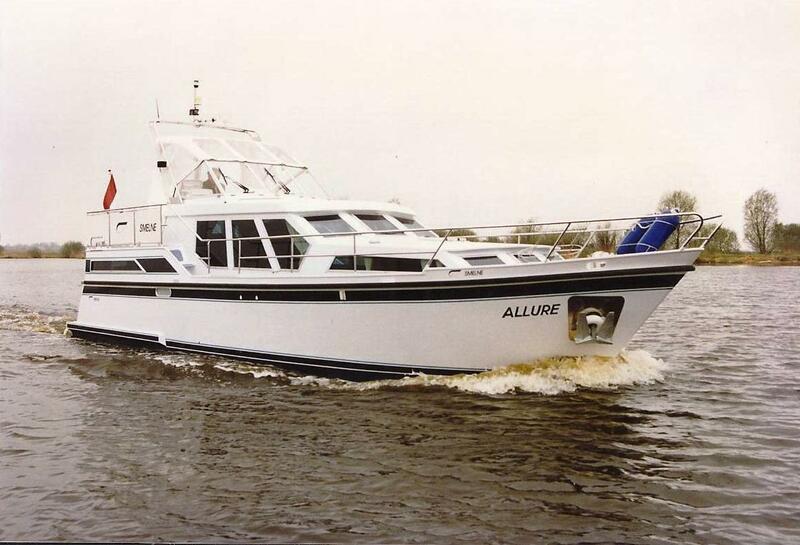 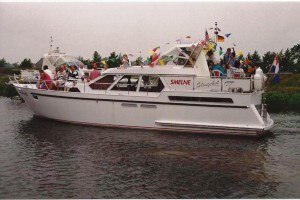 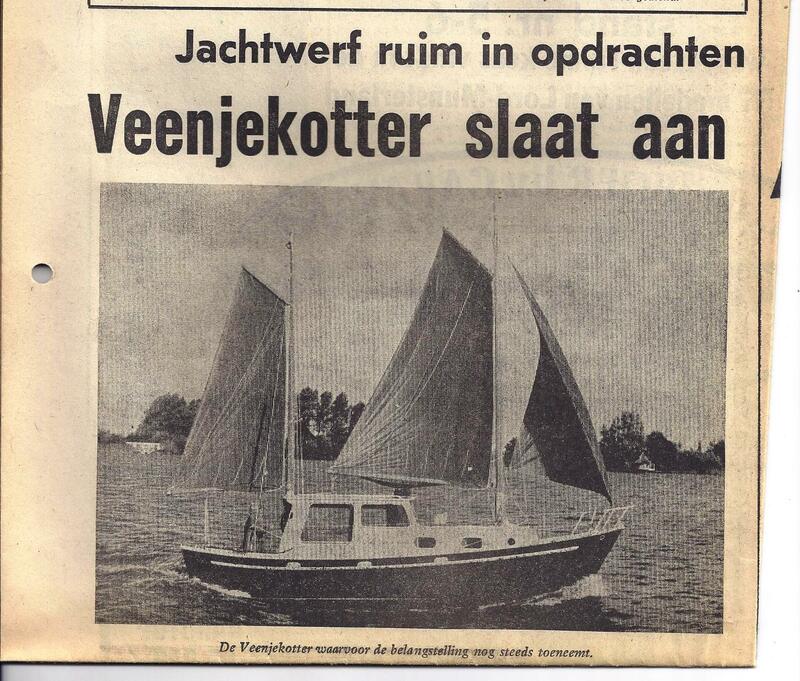 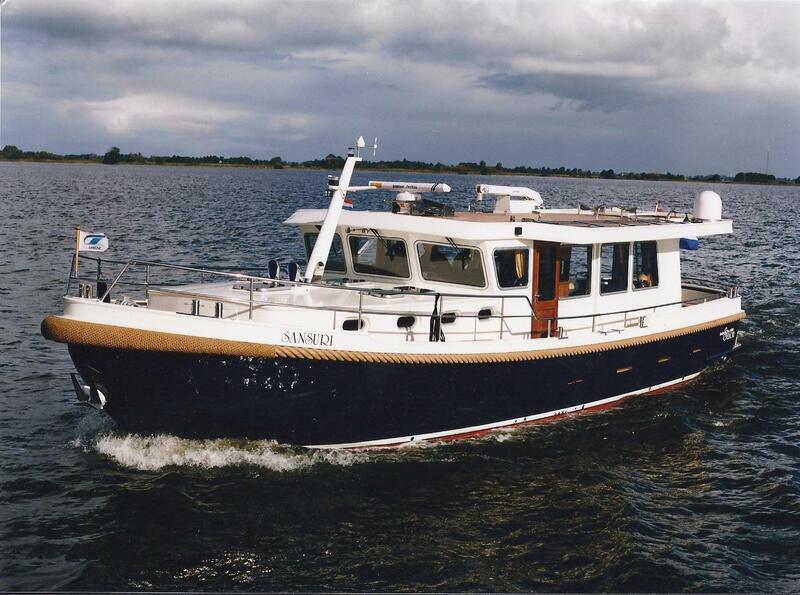 In 1968 the foundation was laid for the construction of first Smelne motor yacht. 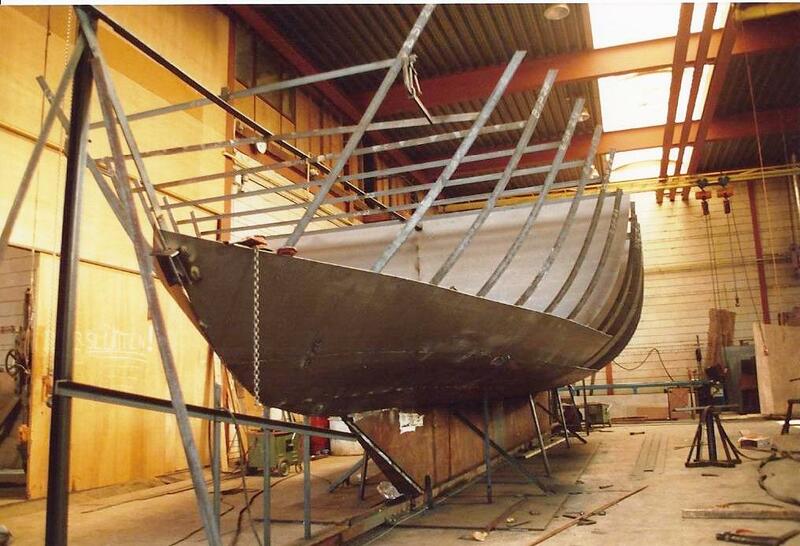 It all started with the construction of rowing scows. 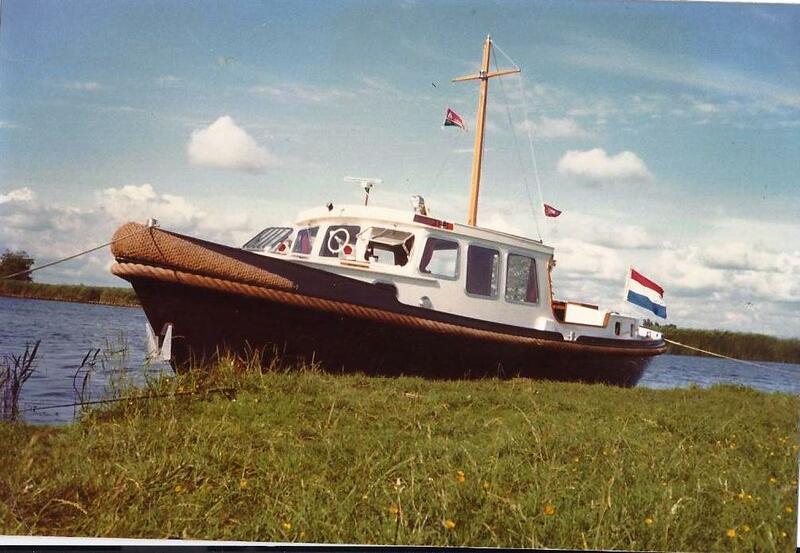 The ambition grew and the first 8 meter Smelne Cruiser was built. 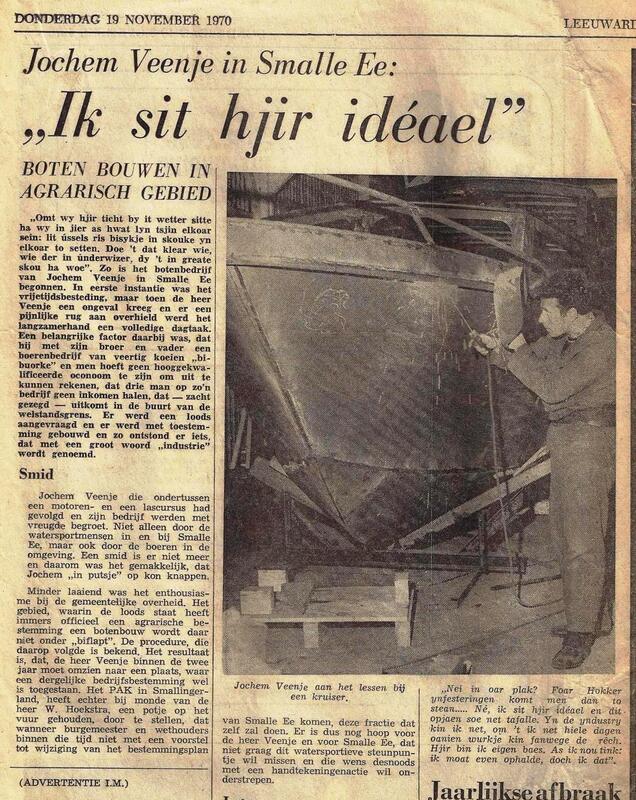 This was achieved from a workshop adjacent to the family farm of Veenje Smalle Ee. 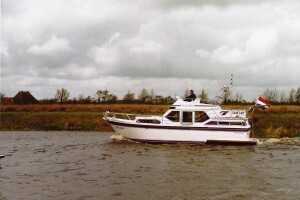 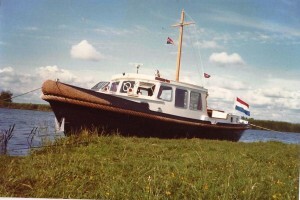 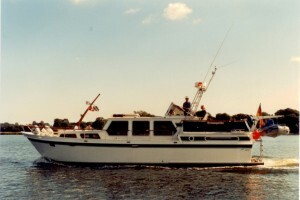 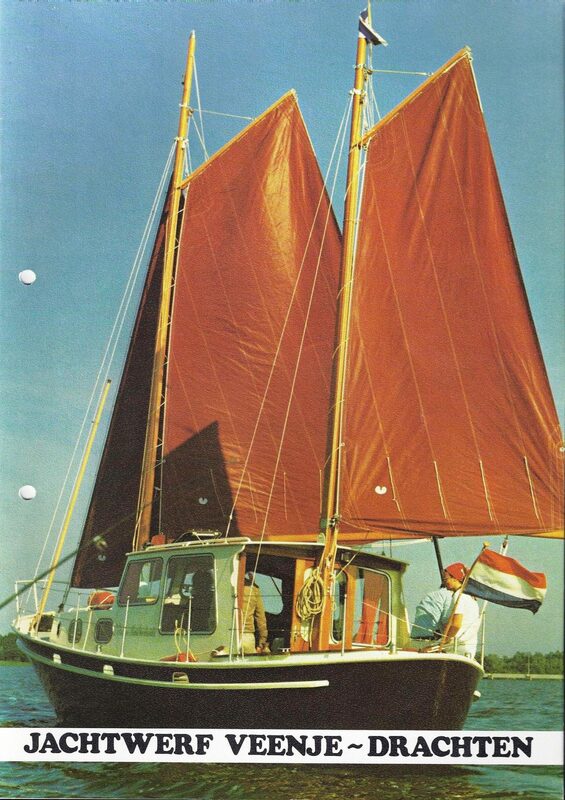 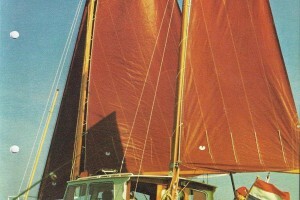 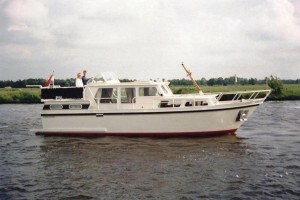 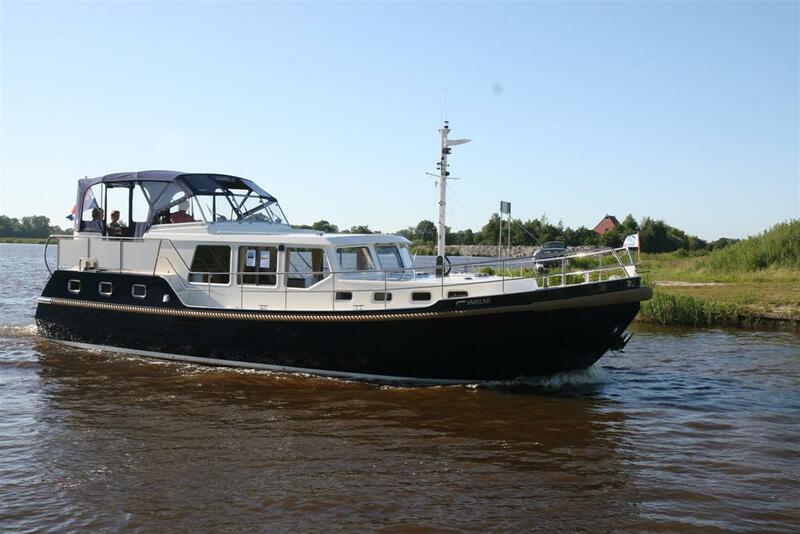 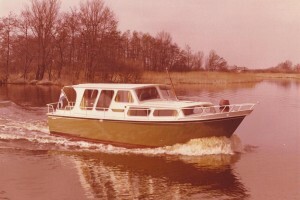 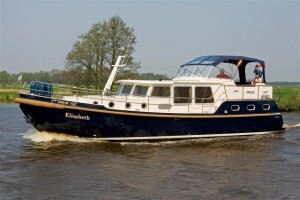 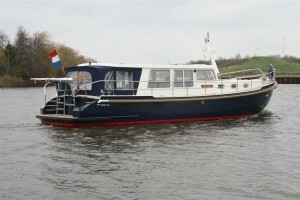 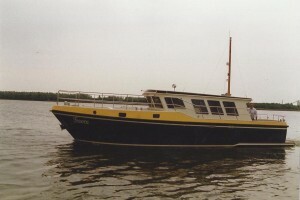 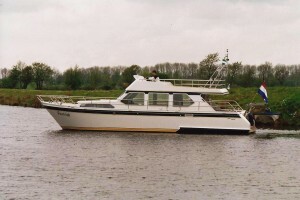 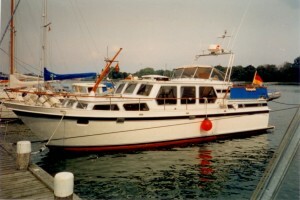 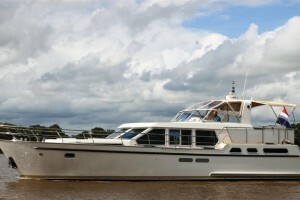 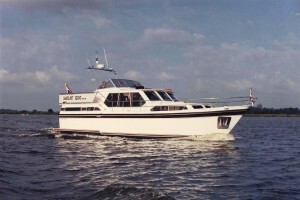 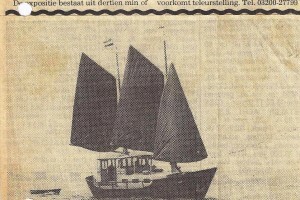 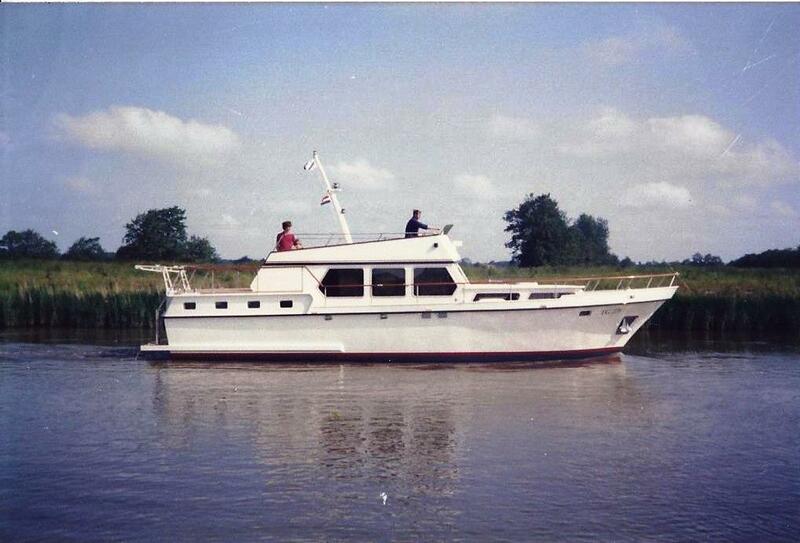 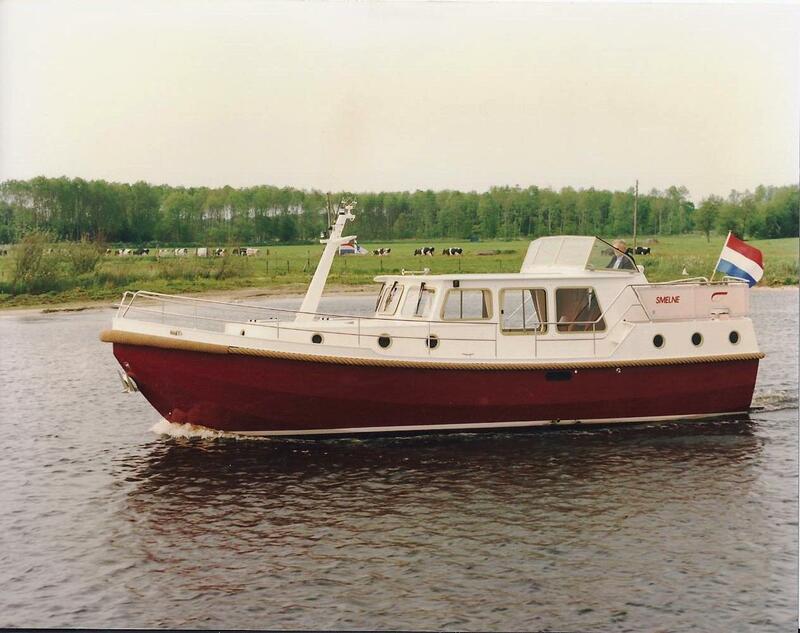 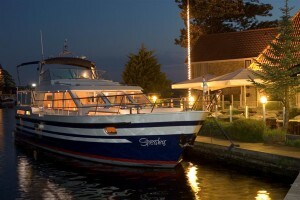 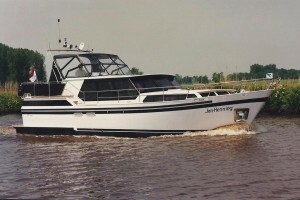 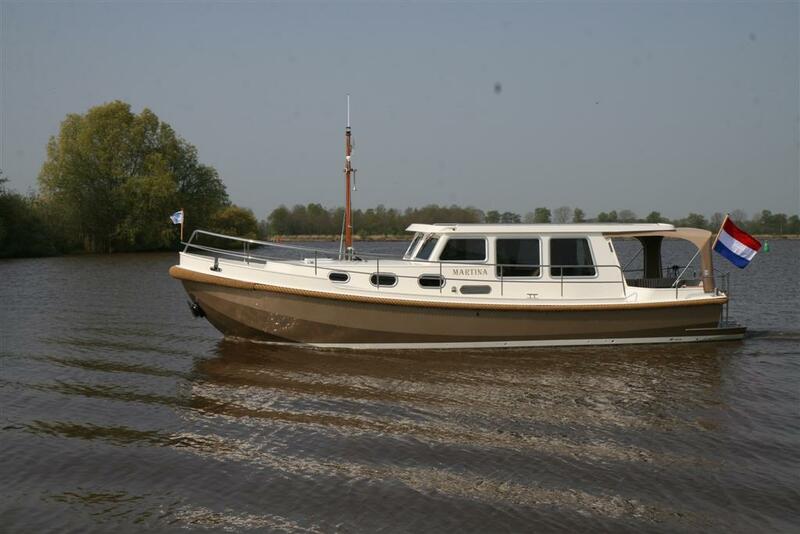 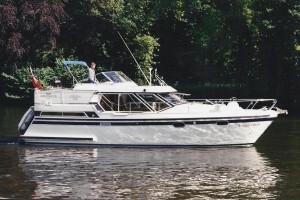 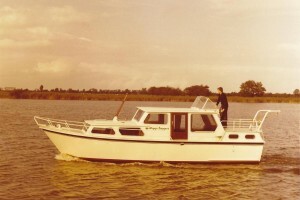 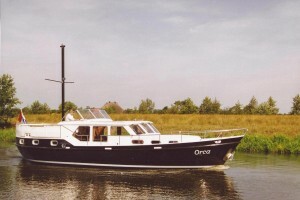 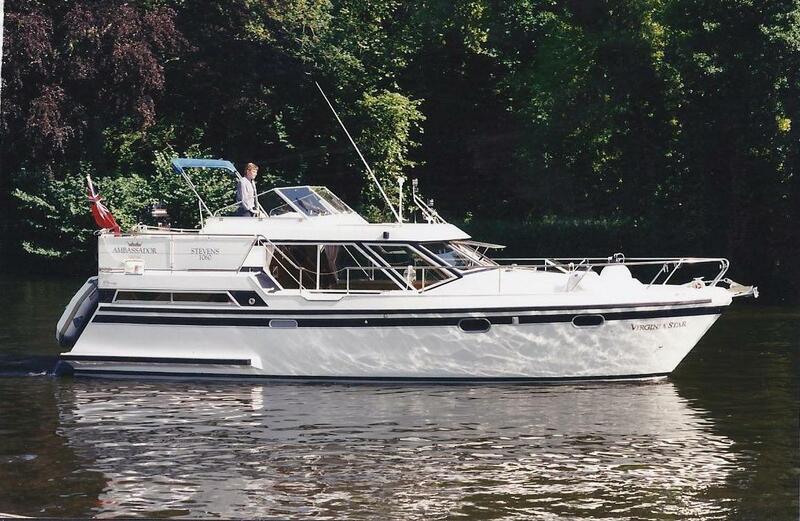 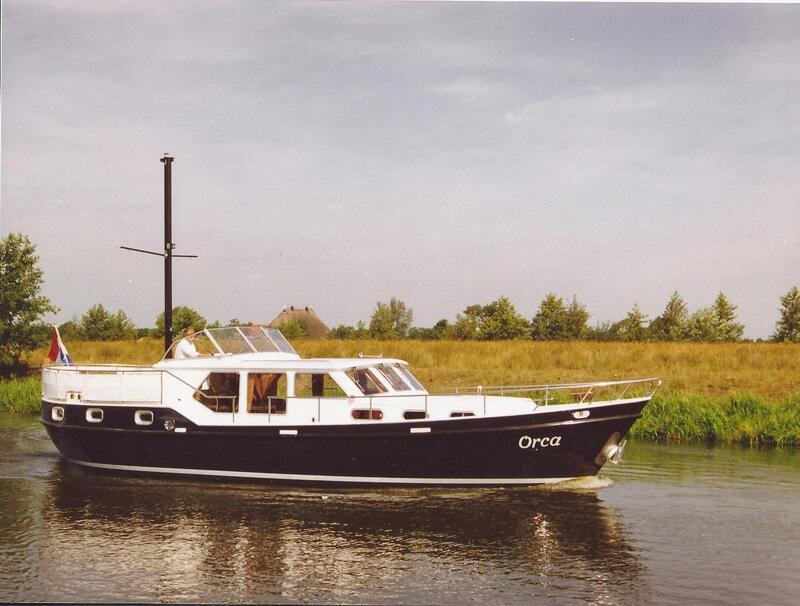 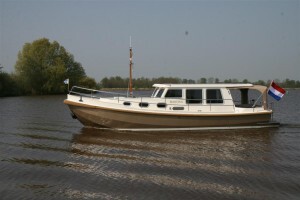 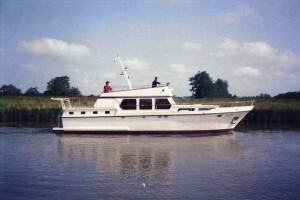 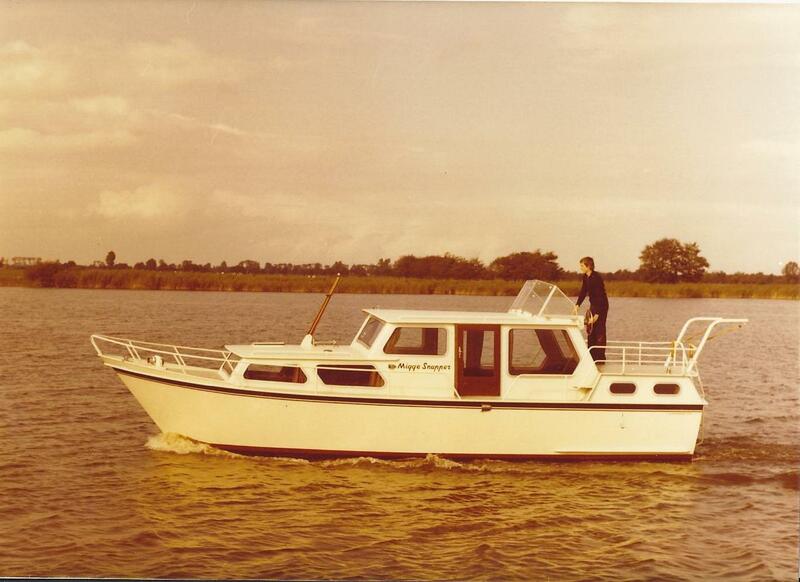 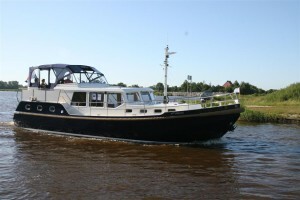 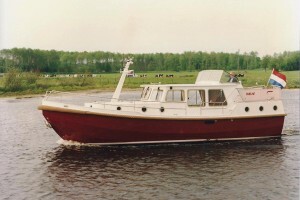 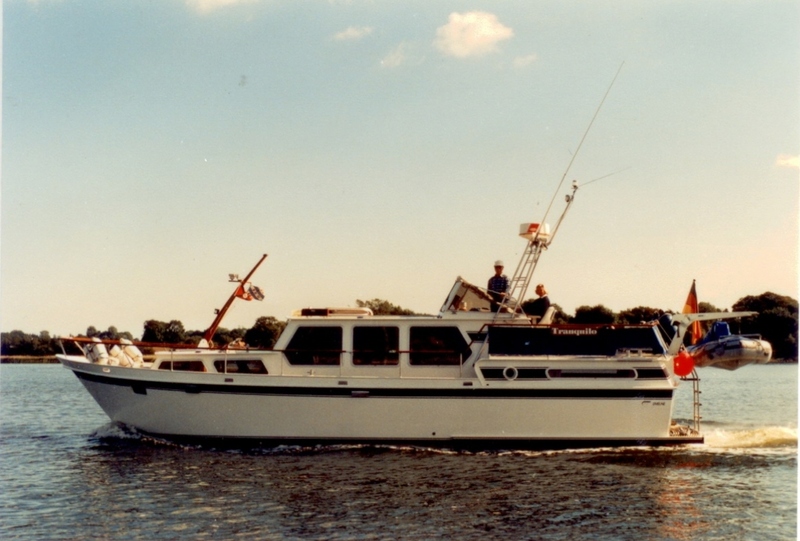 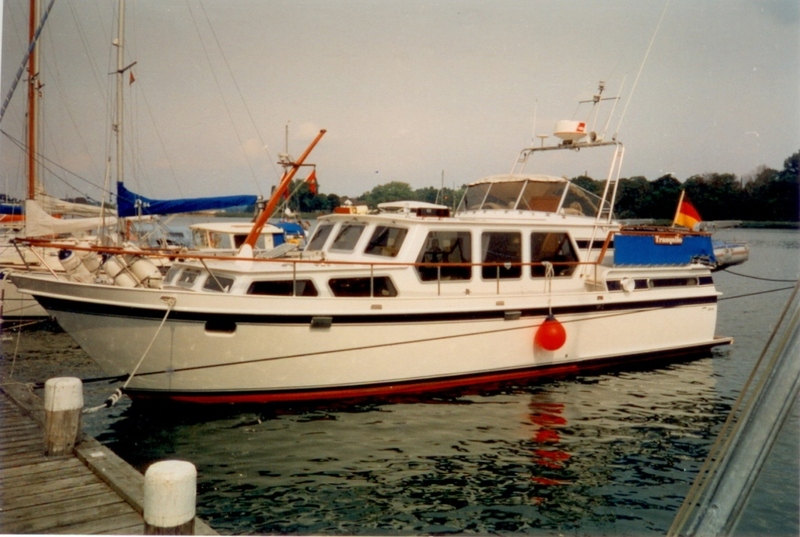 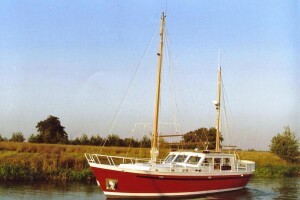 In 1970 the company offers two differtent models, an 8 and a 9 meter Smelne Cruiser. 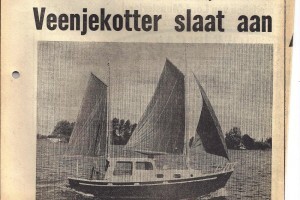 Because of the agricultural restriction of the farm in Smalle Ee the steady growing production had to move to new premises in Buitenstvallaat, Drachten. 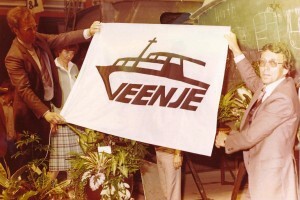 From this location many Smelne Cruisers and later Veenje Cutters were successfully built. In 1979 growth forced to move again to its current location at De Steven in Drachten. 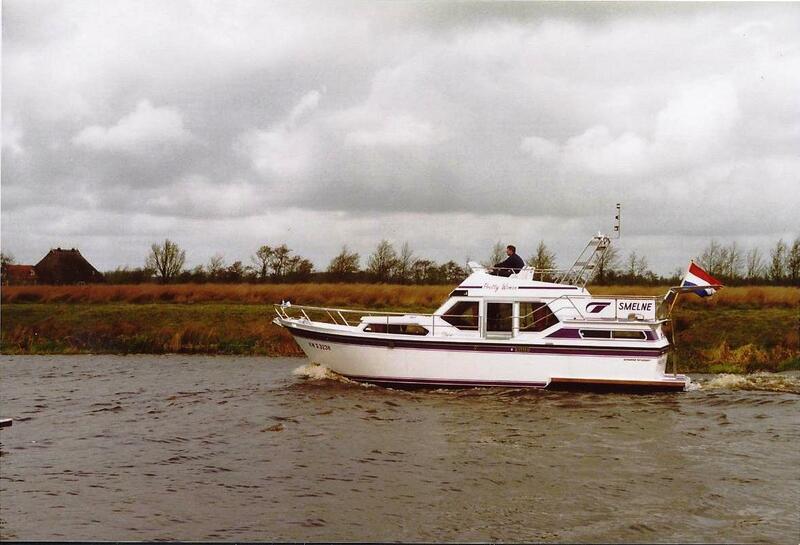 This was a much larger yard with excellent access by both road and over the water. 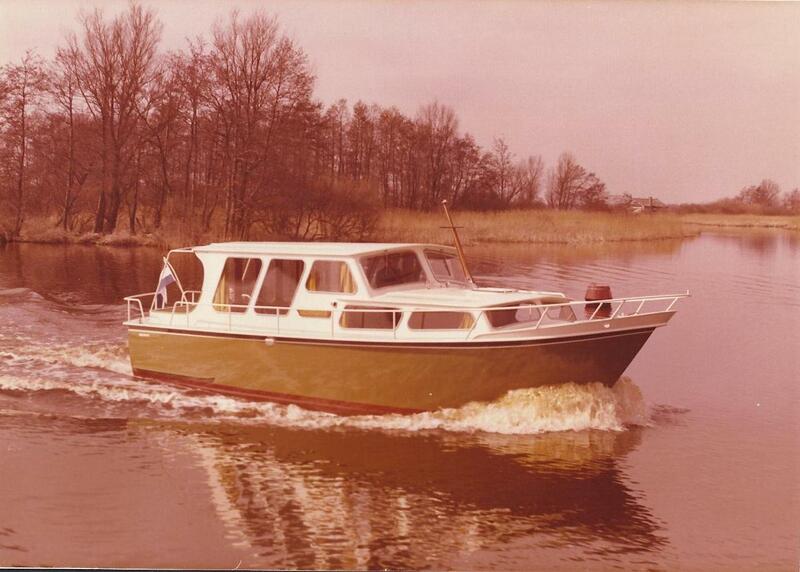 Our new location would allow our business to fully develop and build much larger crafts over the decades to come. 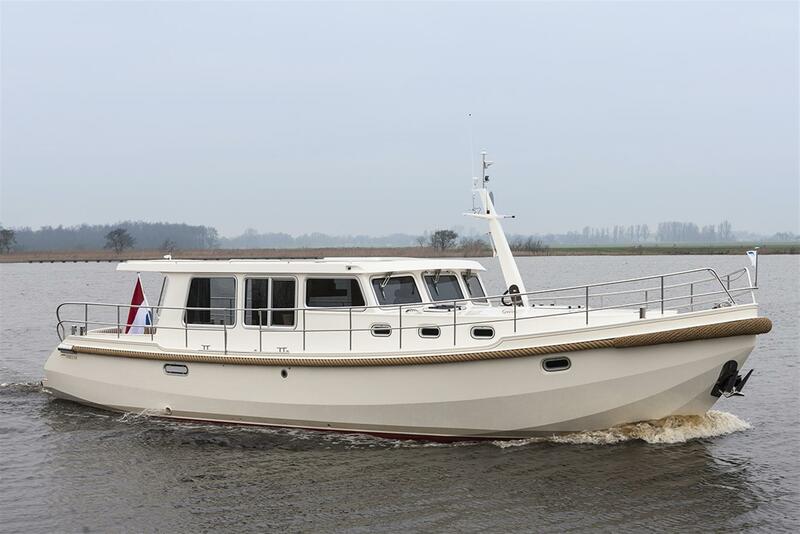 At our new location De Steven in Drachten a large number of buildings were added for Steelwork, Woodwork, Engineering and spray-finishing to complete many of the different manufacturing processes that are needed to produce our Smelne Yachts to the highest standard. 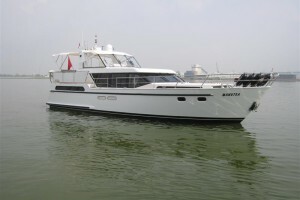 By innovating and developing new models and having the ability to custom-finish, we have become renowned in our field. 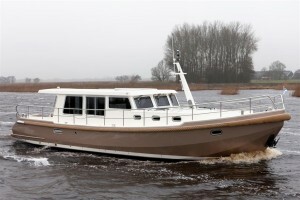 With no less than 32 models you can choose your very own and personal Smelne Yacht. 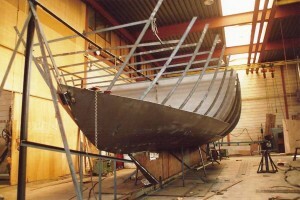 All aspects of building are carried out by ourselves. In addition we also offer a wide range of services from engineering, maintenance, mooring/storage and Yacht brokerage. 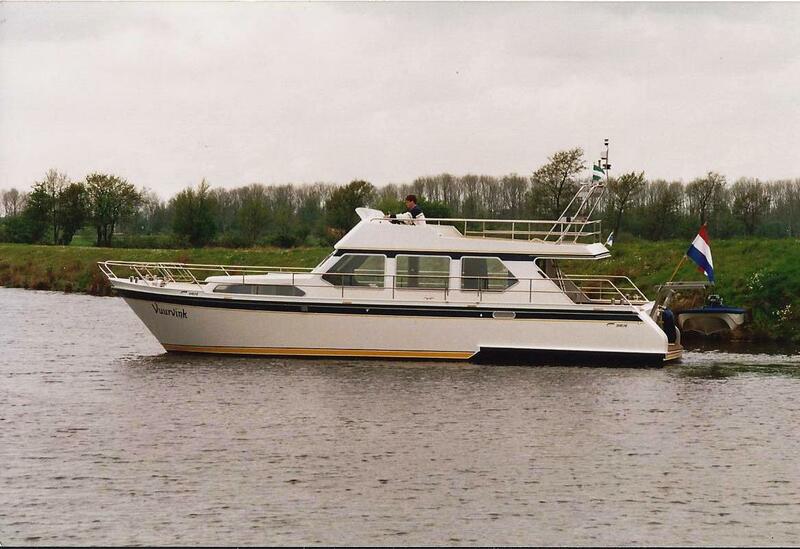 In short, a family business with all the technical know-how in-house!